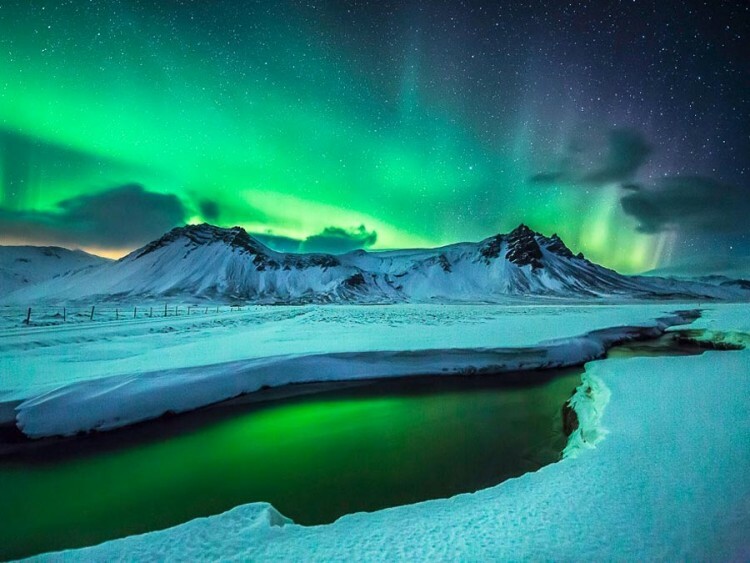 Have you ever wanted to visit Iceland? 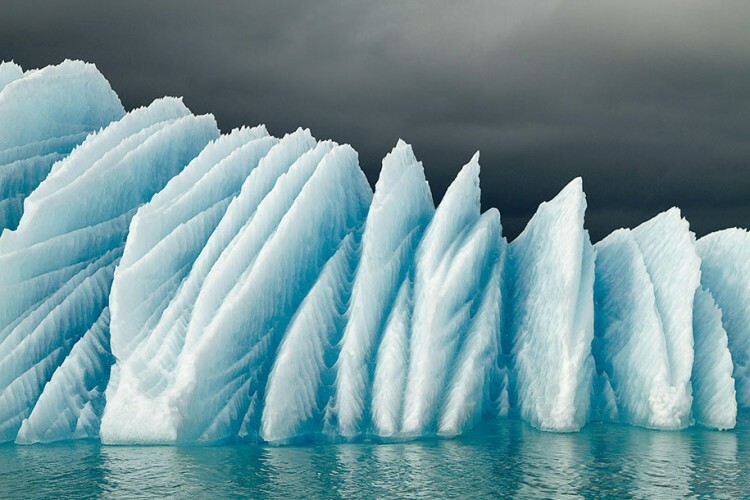 Don’t be fooled by the name, Iceland is far from a country filled with nothing but ice. The majestic and untouched natural landscape puts this wonderland on the bucket list of many world travelers. When visiting this picturesque country, there are a wide array of options to help you explore. But the best choice by far is in an RV. 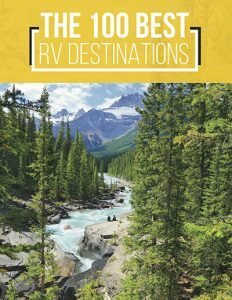 Traveling by RV provides visitors with unlimited access to the country’s wonders. It’s also an affordable way to see everything that Iceland has to offer. Still not convinced? 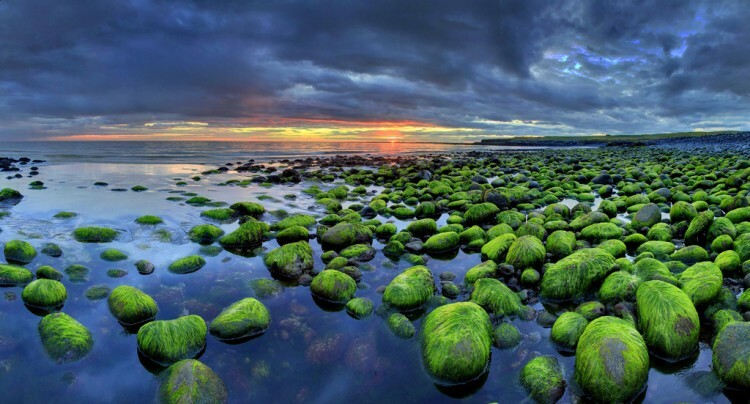 Check out the following 8 reasons why Iceland should be explored by RV. An RV gives you the freedom to explore Iceland on your own time. 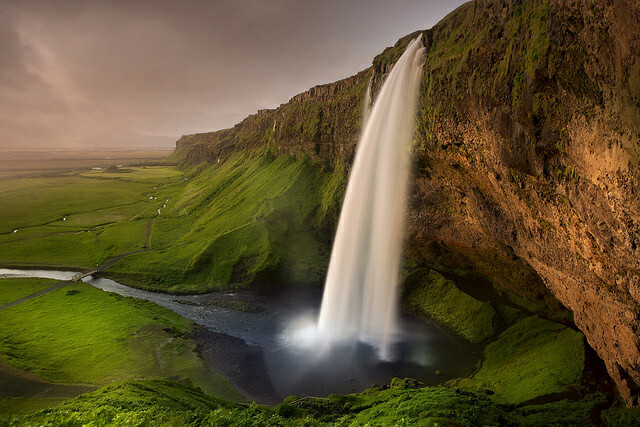 Watch the Icelandic horses, frolic on the beach, or visit stunning waterfalls at your own pace. You can indulge in anything that peaks your interest because you are in control of your time. Your schedule revolves around whatever you want to do. What could be better than that? Interested in seeing the Northern Lights? When you are traveling by RV, all you have to do is check the Aurora prediction. This will provide you with the information you need to view the Northern Lights in all their glory. And because you are in complete control of your itinerary, you can stay for as long as you want. Whether it be 30 minutes or all night long, the choice is up to you. You can even chase them at your leisure. 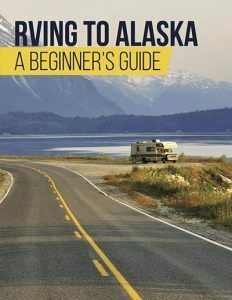 An RV allows you to combine transport and accommodations costs. This saves you money by omitting the cost of hotel rooms, renting a car, or taking tours. Plus, most rental RV come with linens, comfy beds, and an internal heating system. These amenities ensure that RVs are cozy, even when that northern night air turns chilly. Although Icelandic food is delicious, eating out every night can add up quickly. RVs are equipped with kitchen appliances and utensils so that you can cook your own meals. Not only does this save you money, but dinner under the night sky in Iceland is incredibly romantic. There’s nothing like waking up in the midst of Iceland’s many beautiful landscapes. These includes volcanic ranges, cliffside lookouts, and cascading waterfalls. Iceland has many geothermic spas that are completely free. Visit any one of them in your RV and enjoy the sauna and a hot bath to relax all your worries away. Truth be told, the weather in Iceland is always fluctuating. This can make it difficult to enjoy your vacation but, with an RV, the weather is no longer a factor. For instance, you can stay in the location until the rain passes or head to your next destination. The choice is completely up to you. An RV is basically your home away from home — but on wheels. This allows you to go wherever you want, whenever you want, for as long as you want. Iceland is a great place to visit. But an RV makes the experience even more enjoyable. Be sure to try one out if you ever get a chance to visit this gorgeous country. Happy Camping!